Cutest helpers ever! 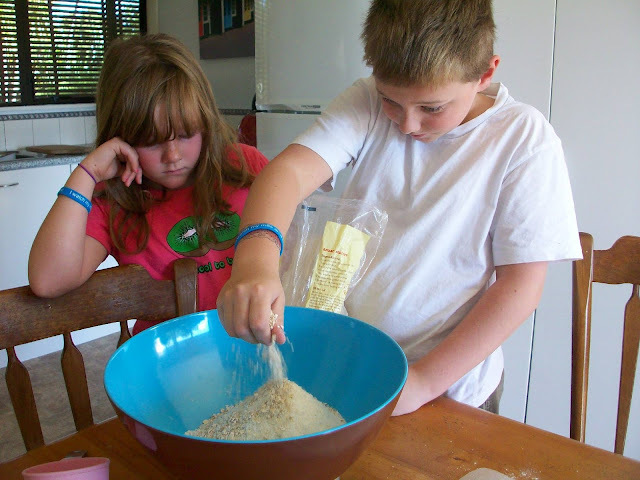 I'd like to hire them to work in my kitchen please! 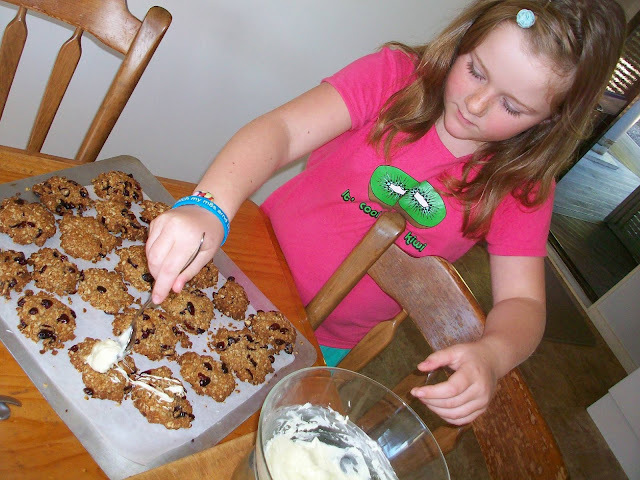 Atticus's idea of helping is taste testing every ingredient - multiple times! 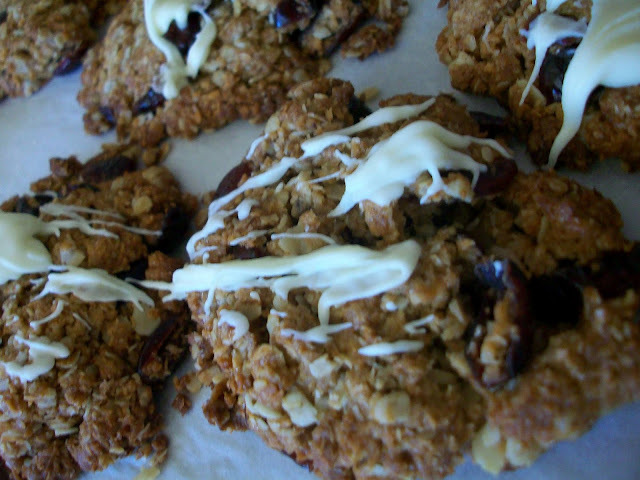 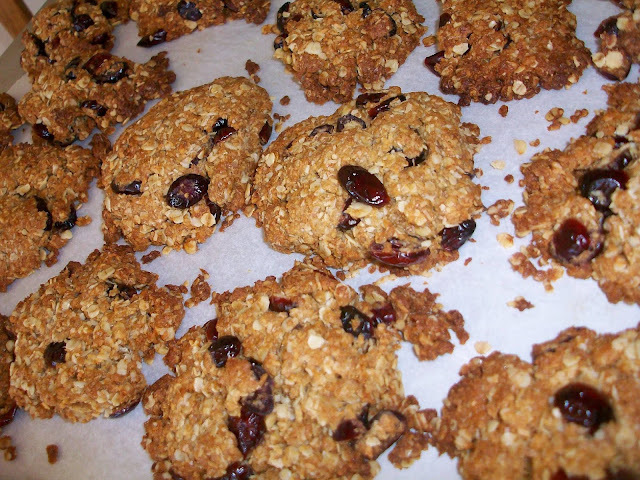 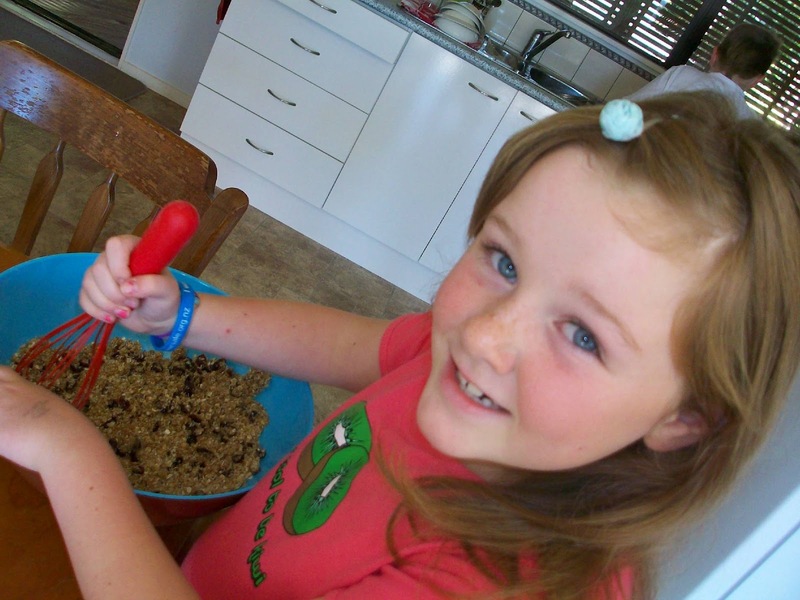 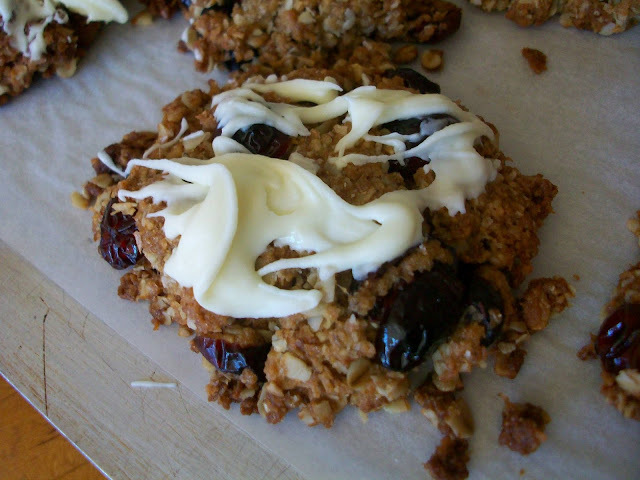 I quite like the idea of adding something else to anzacs...I nearly make them every week they are the boys favourite...Annabel Langbein had a anzac recipe with raisins and almonds that I thought sounds good too...will have to give them a go!